Dispel the mystery that is colour analysis. Learn how to recognise and analysis the correct colouring for your clients. 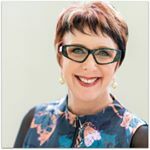 Discover for yourself, how, when you understand your clients colouring you can easily and effortlessly make recommendations for their wardrobe, make-up, accessories, and lifestyle. Get access to the tools that consultants from all over the globe are talking about. 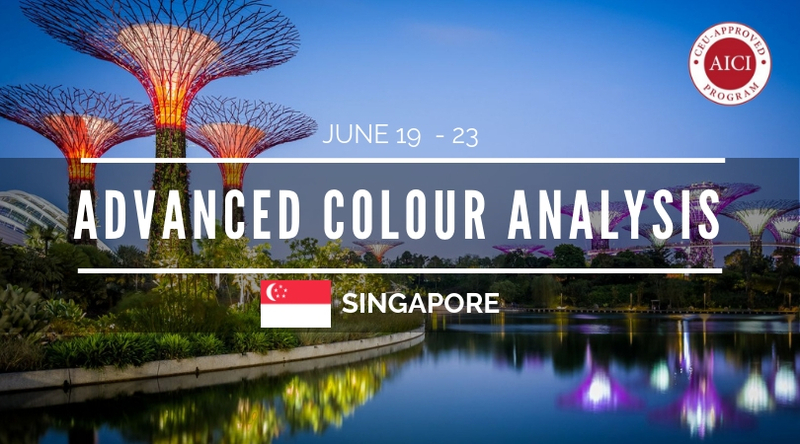 Join us in Singapore for our 5-day Advanced Multi Racial Colour Analysis training. Register now by paying $500* to hold your place in this program. Seats are limited. 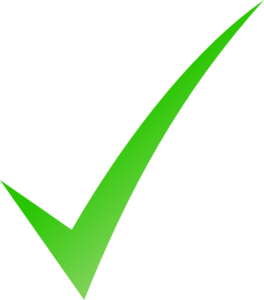 Once your deposit is received your seat is held and full payment is to be received 2 weeks prior to your first day of training. Contact us if you wish to pay the full amount up front. When you enrol in all 3 modules you only pay for modules 1 & 2.